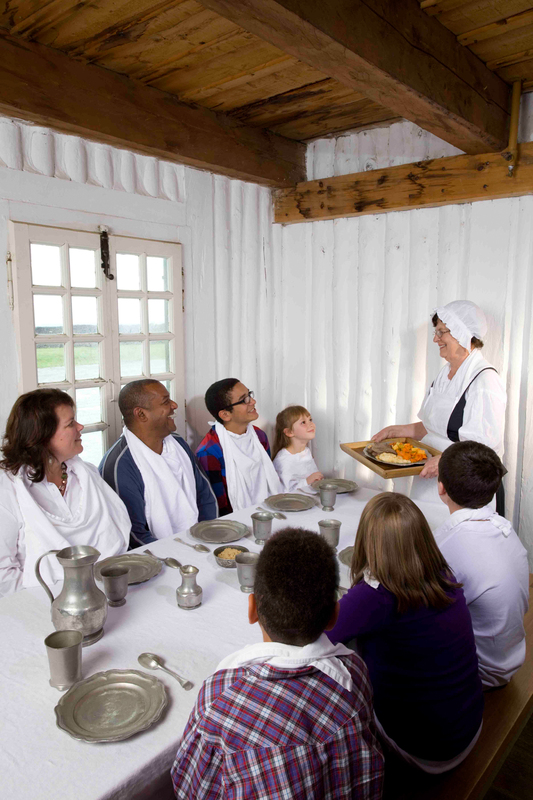 Tour the Fortress of Louisbourg National Historic Site (lunch available on site during shoulder and peak seasons), where you can take a guided tour, catch Children’s Theatre, see the Children’s Dance, take the Playing Hooky Tour, and much, much more! 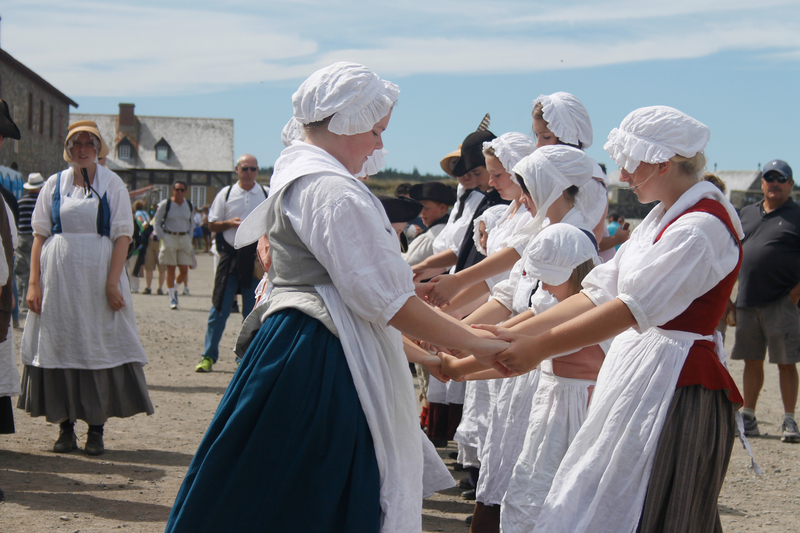 You can also enroll your children in the Fortress Louisbourg Association’s Children’s Program! 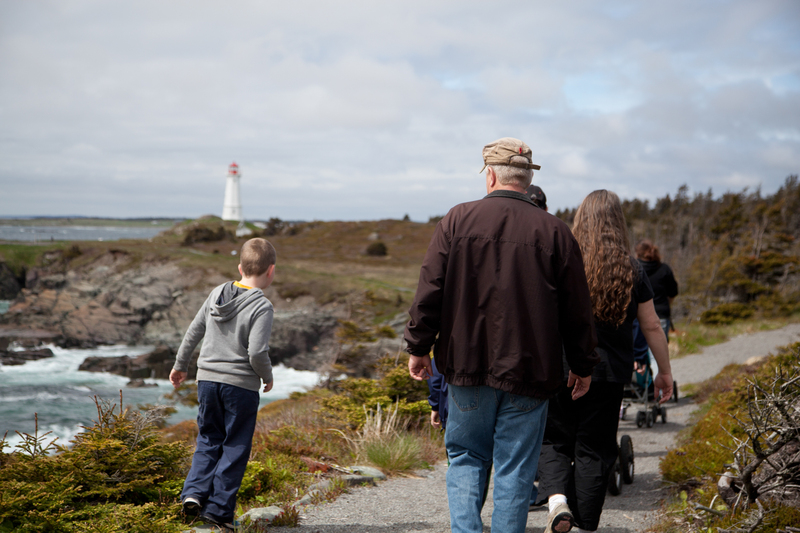 Enjoy one of Louisbourg’s interpretive, educational trails: the Old Town Trail or the Louisbourg Lighthouse Trail. 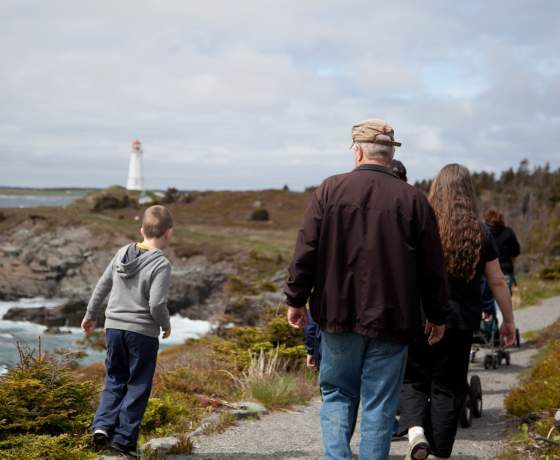 Enjoy a meal at one of Louisbourg’s fine restaurants, then take a sunset stroll along the wharf. 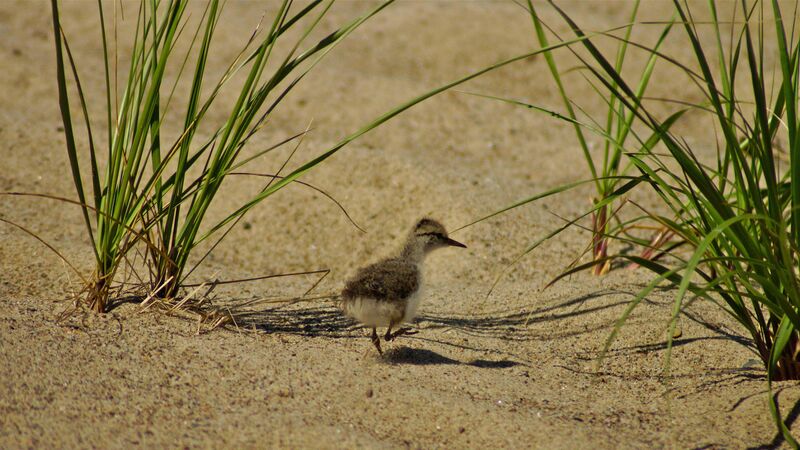 Beach day! 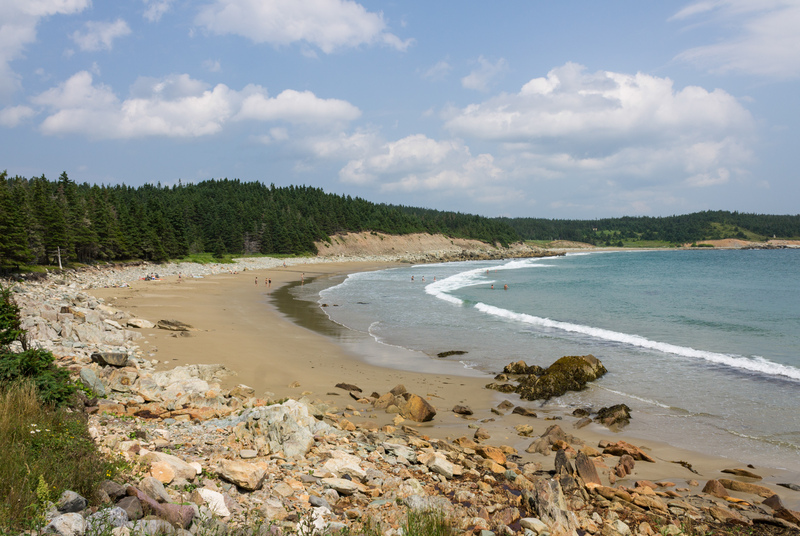 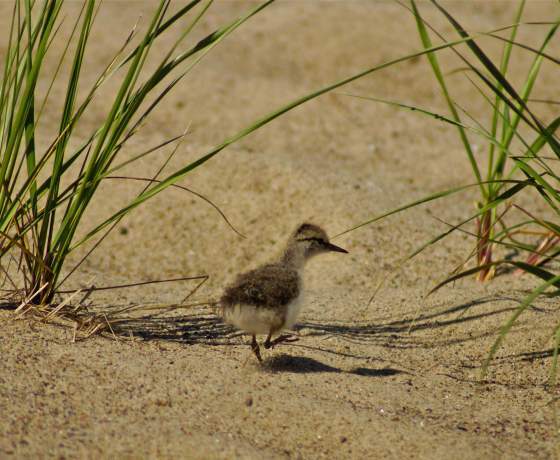 Head to one of our beautiful Kennington Cove beaches to enjoy a day of beach-combing, sand-castle building, and catching waves with the family. 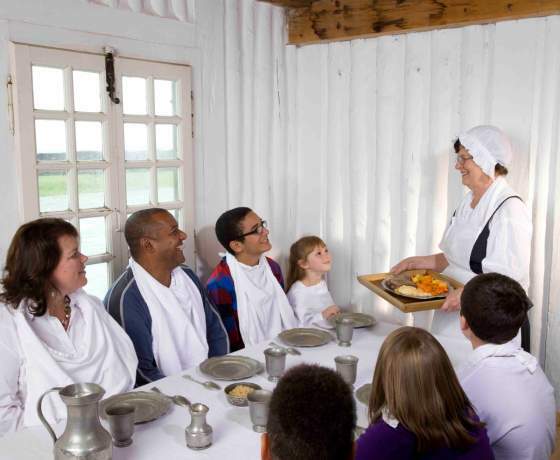 Head to the Beggar’s Banquet at Point of View Suites for a fun evening of dress-up, entertainment, and good food.  Geocaching! 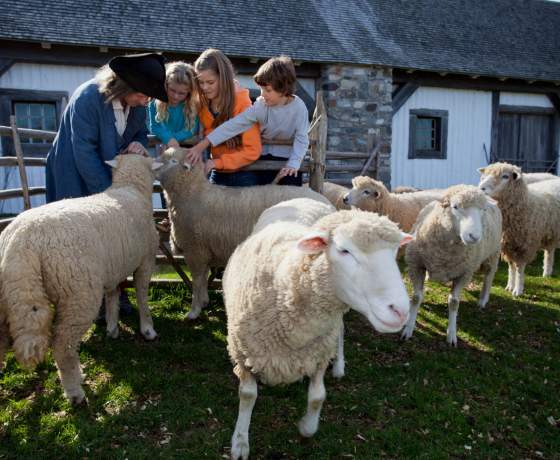 The Fortress of Louisbourg National Historic Site is pleased to offer numerous geocaches hiding in and around the nooks and crannies of this 18th century fortified town. 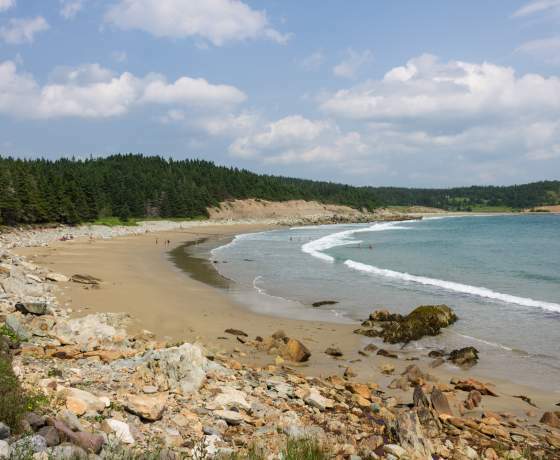 Hunt for caches and learn fascinating facts about Louisbourg. 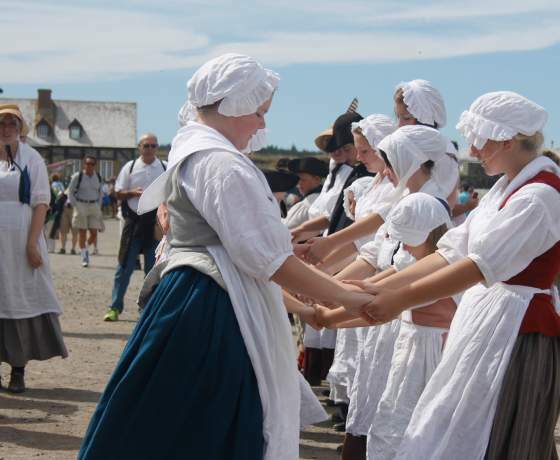 Enjoy family fun in Louisbourg!